Why Choose EuroNetwork for your cable needs? 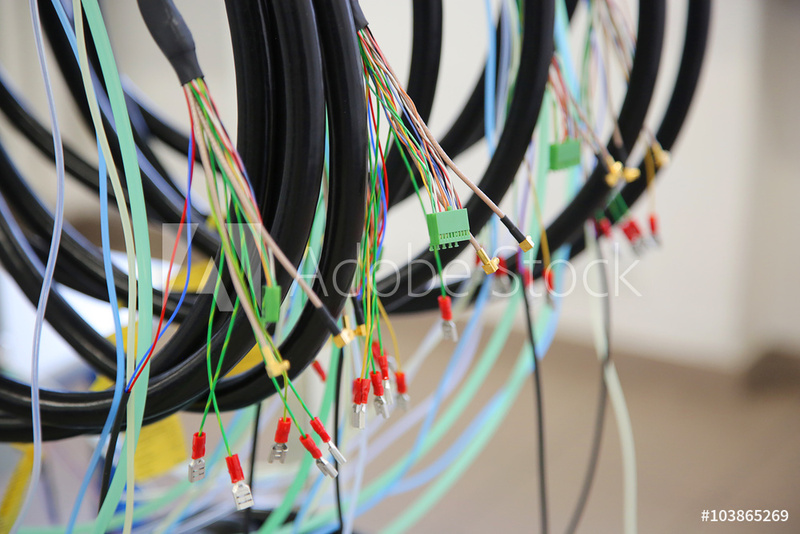 We have manufactured custom cable services for a wide range of applications and industries for over 25 years. Since 1989, we have supplied industries including automotive, medical, education, highways, retail and test and general engineering. 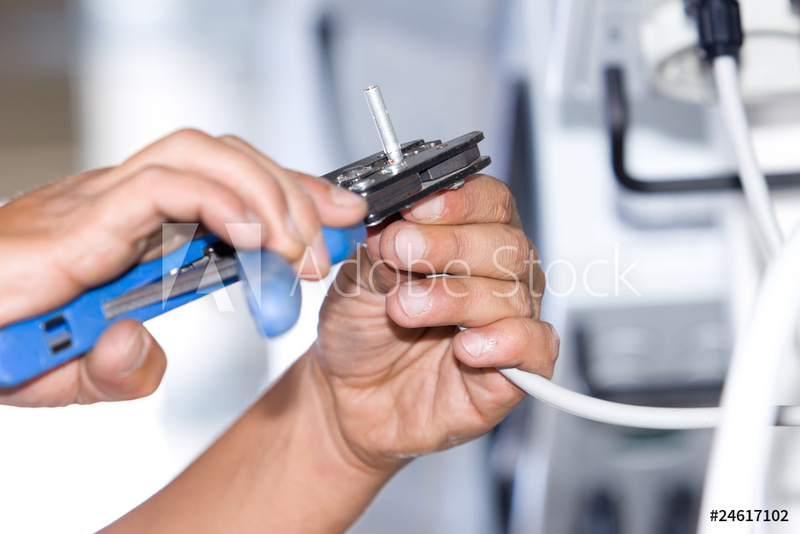 We have developed expertise across many areas of cable assembly and manufacturing, looking to continually progress and deliver a superior service to our customers. We form strong relationships with organisations of all sizes across the commercial and industrial market places, working with our customers to produce the bespoke product that you require. We can manufacture a wide range of looms and wiring harnesses, bespoke manufactured to the exact requirements, in any size, shape, or complexity to enable the optimal final fitment into a unit. 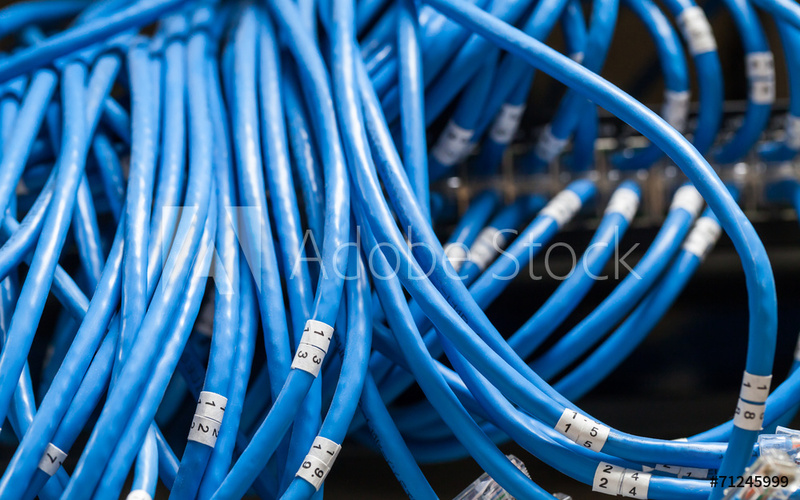 A mix of pre-manufactured cables and bespoke-made cables can be added to the loom, ensuring efficiency and cost reductions to the final product. 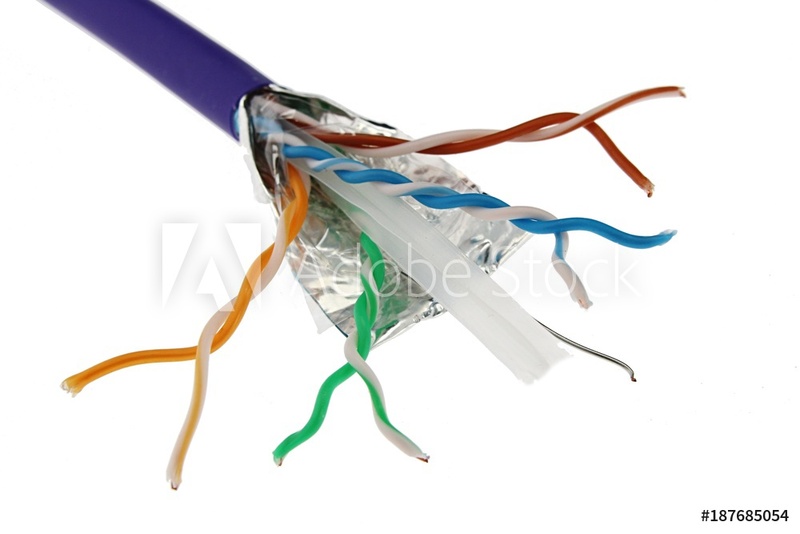 We can manufacturer premium quality CAT 5e & CAT 6 copper data networking patch cables. These patch leads are manufactured to order in our UK workshop to your exact specification. 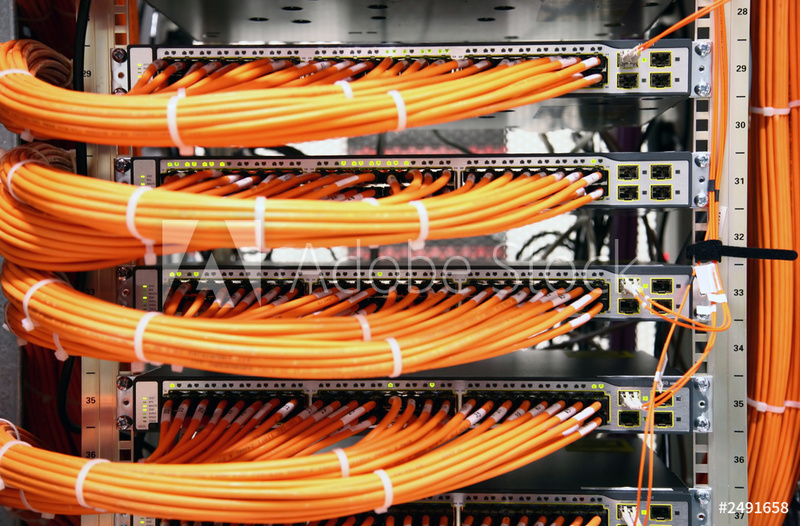 Assembled with premium copper CAT5E and CAT6 cable – these cables can be shielded or unshielded, finished with strain refliefs if required for protection. We can manufacture any length, any colour, any configuration, wired to your specification. Aside from offering our wide range of standard av wall plates, as the UK leading manufacture of bespoke wall plates we can customise to your exact requirements. 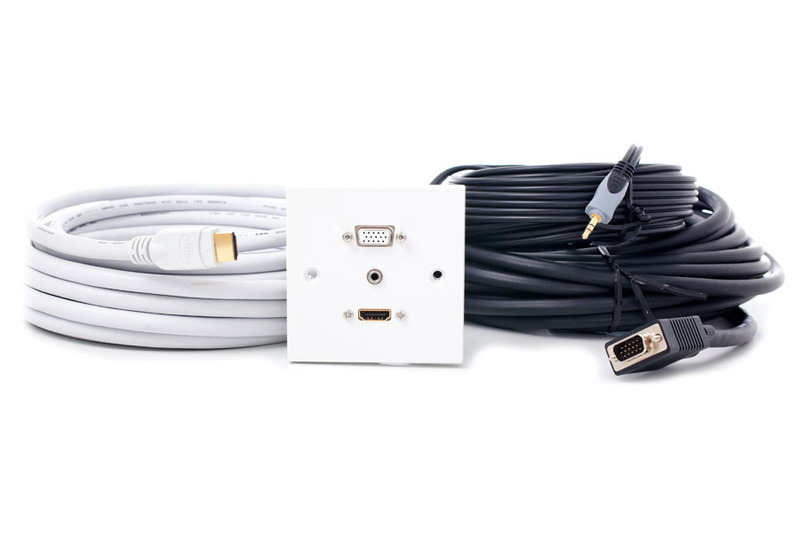 Whether you need different length cables for each connection, or labels to identify the front of the wall plate or the cable ends, or your simply do not see the connections on the wall plate that you need we can create the av plate that you need.